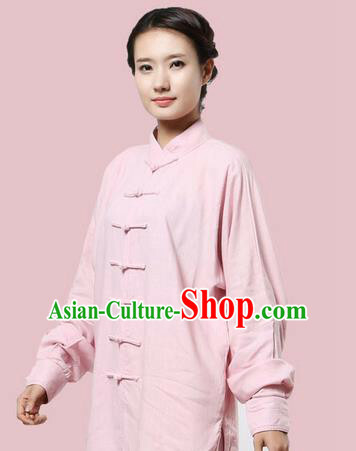 Color: If you like the same color which is in stock, you may select Same as pictures. 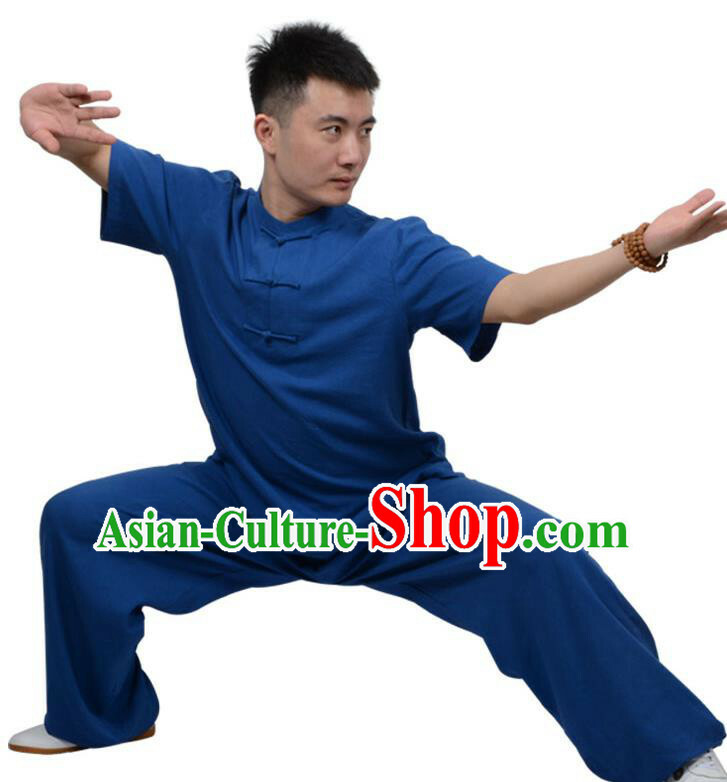 Or you may select another color to change the primary color or select Free Custom and leave us a note containing your color requests on the order form. 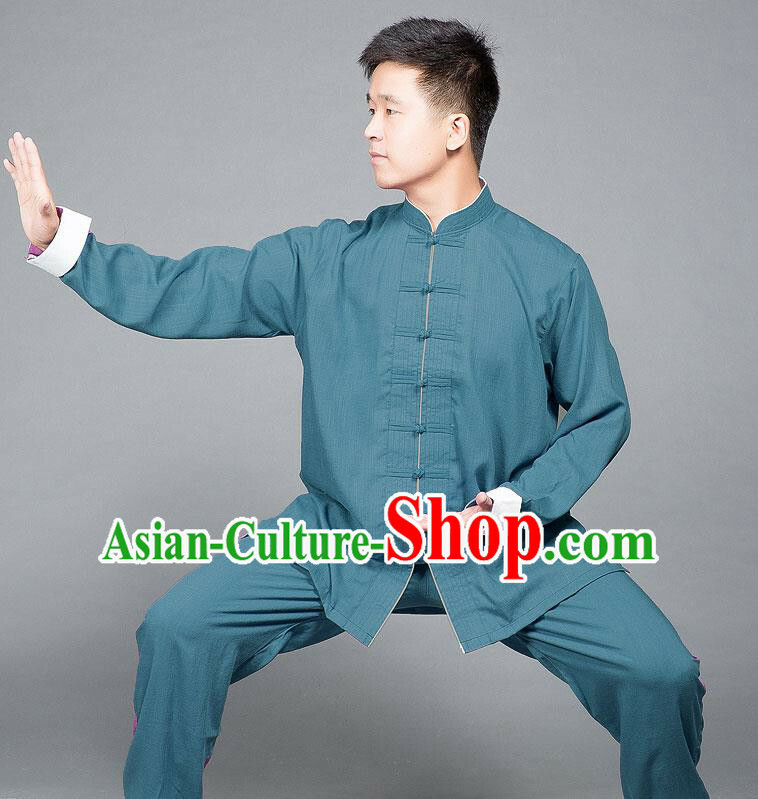 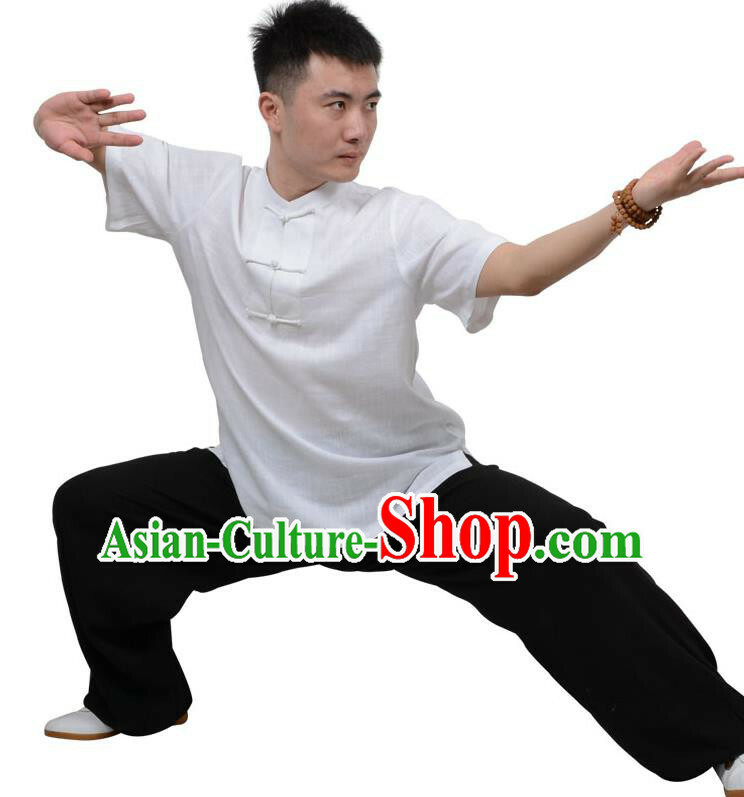 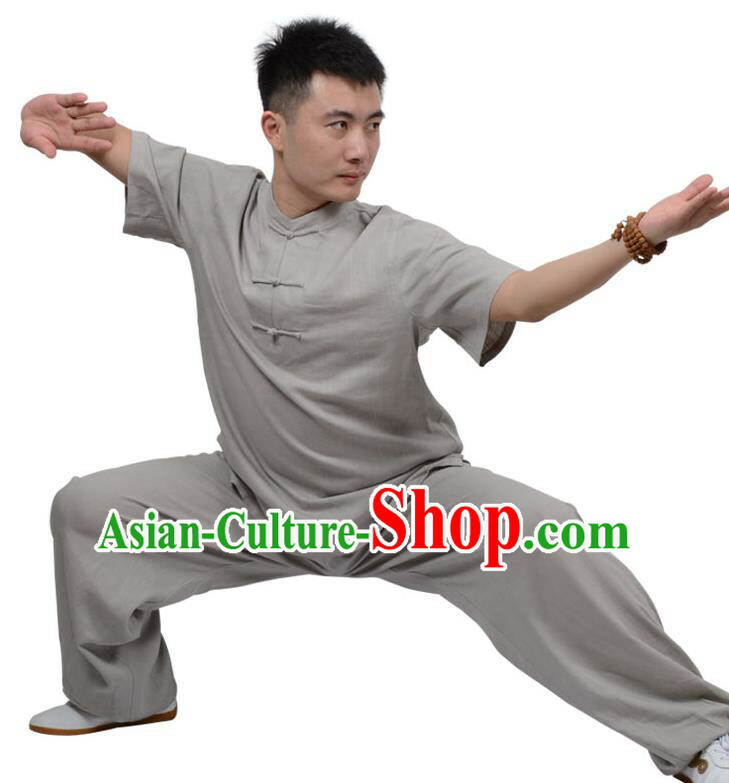 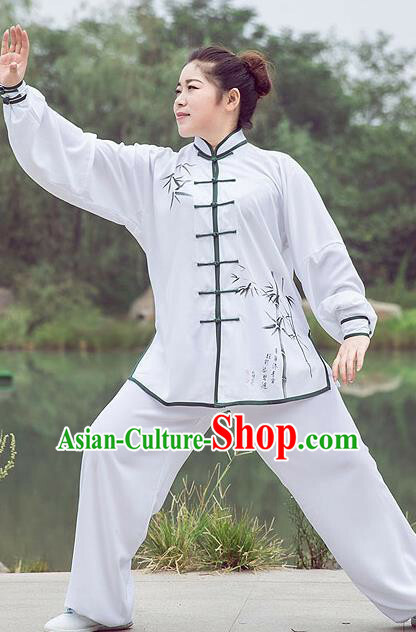 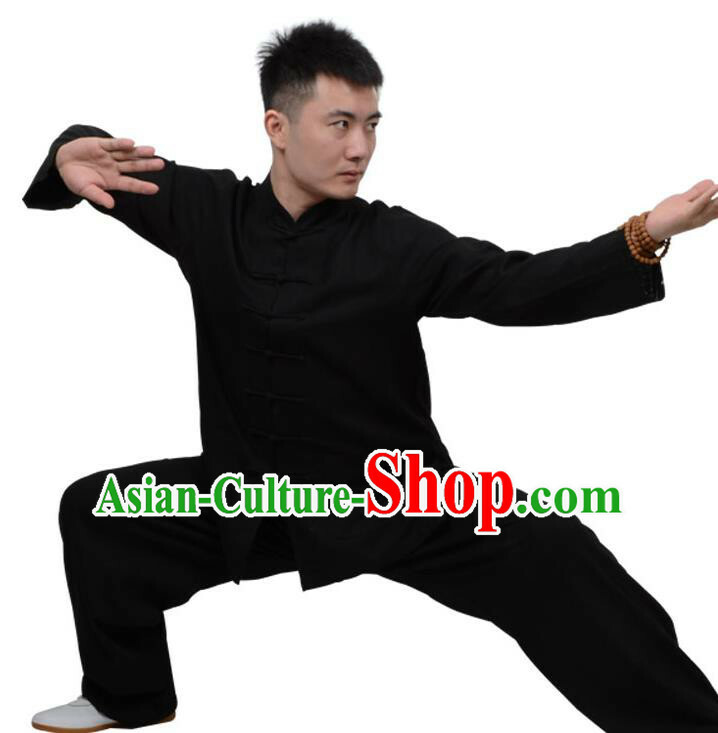 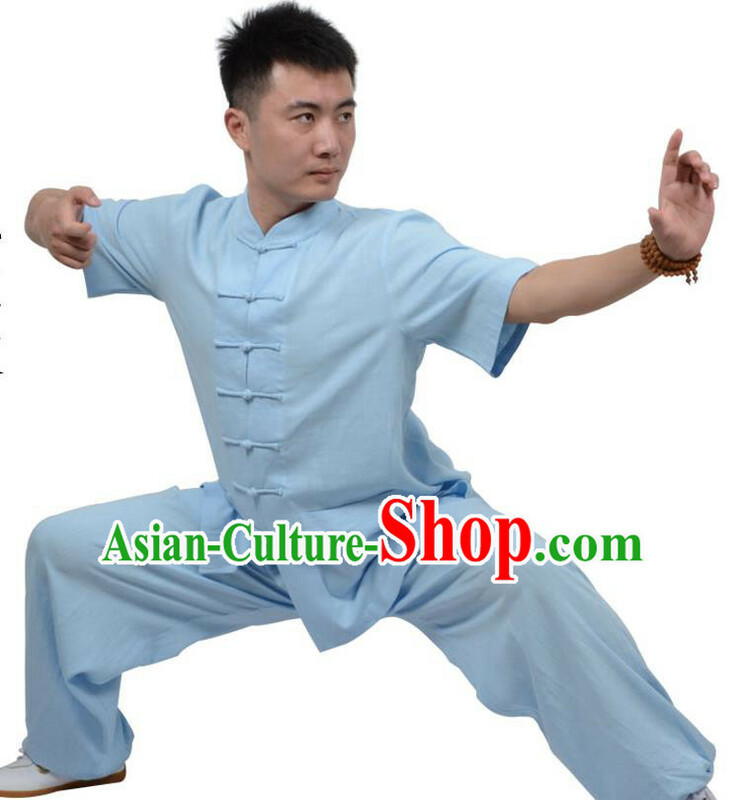 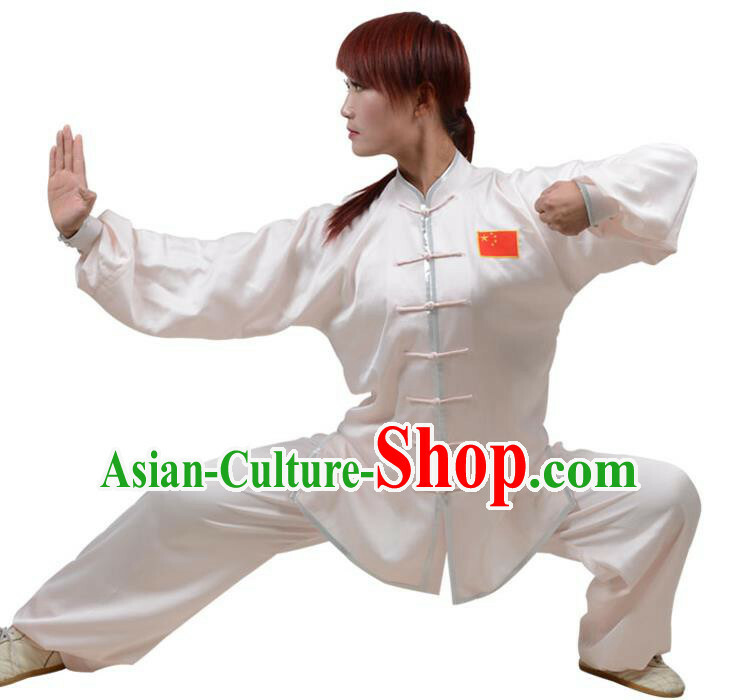 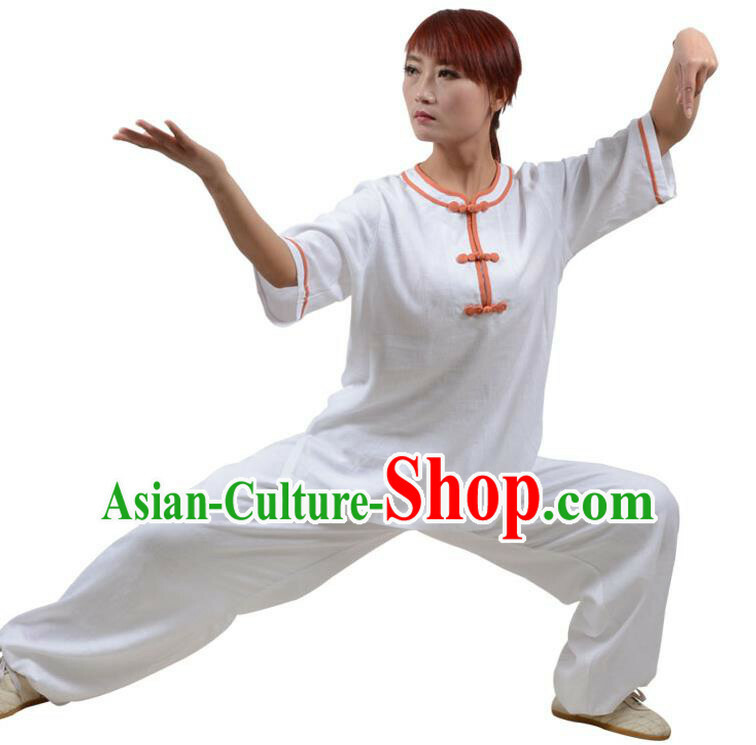 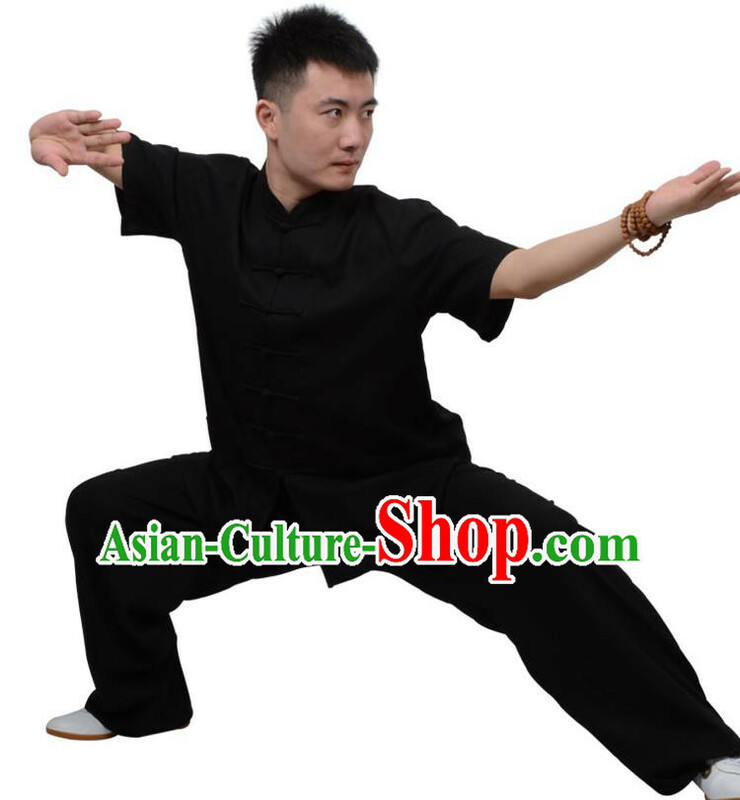 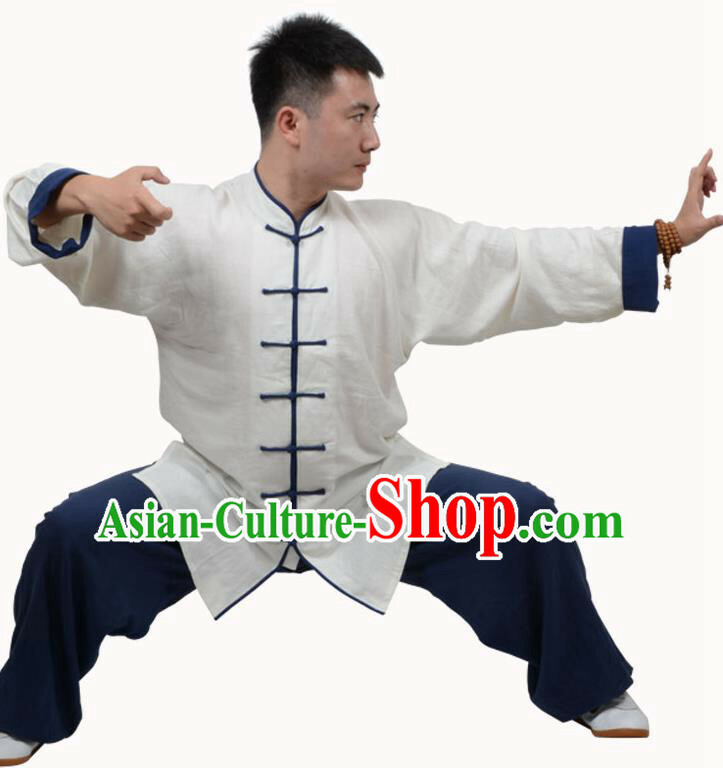 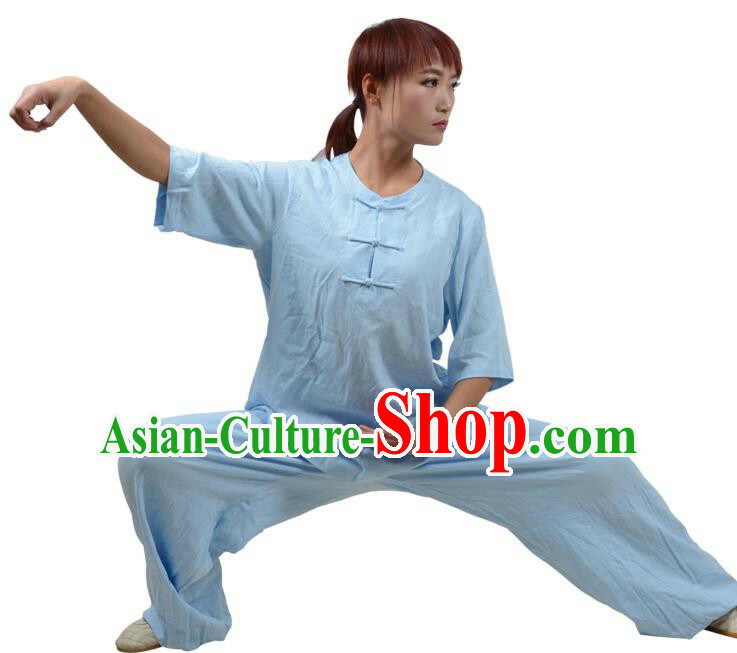 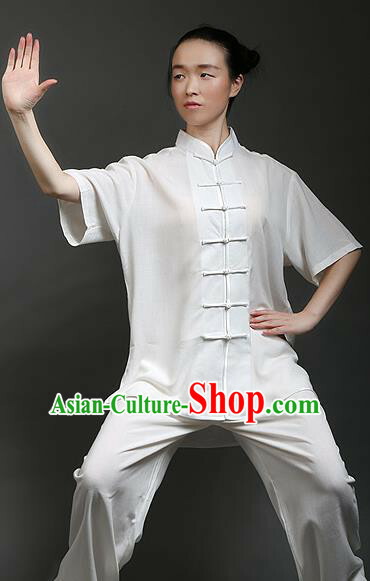 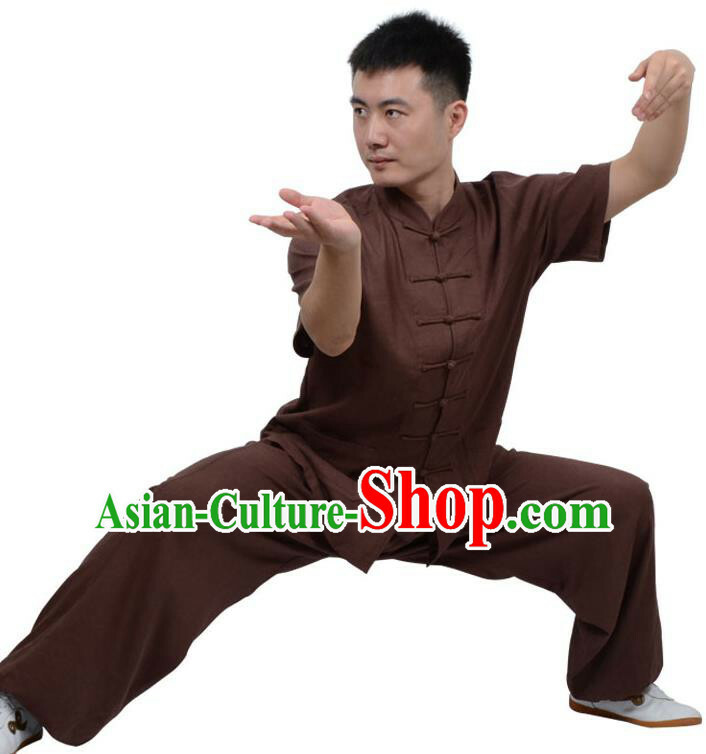 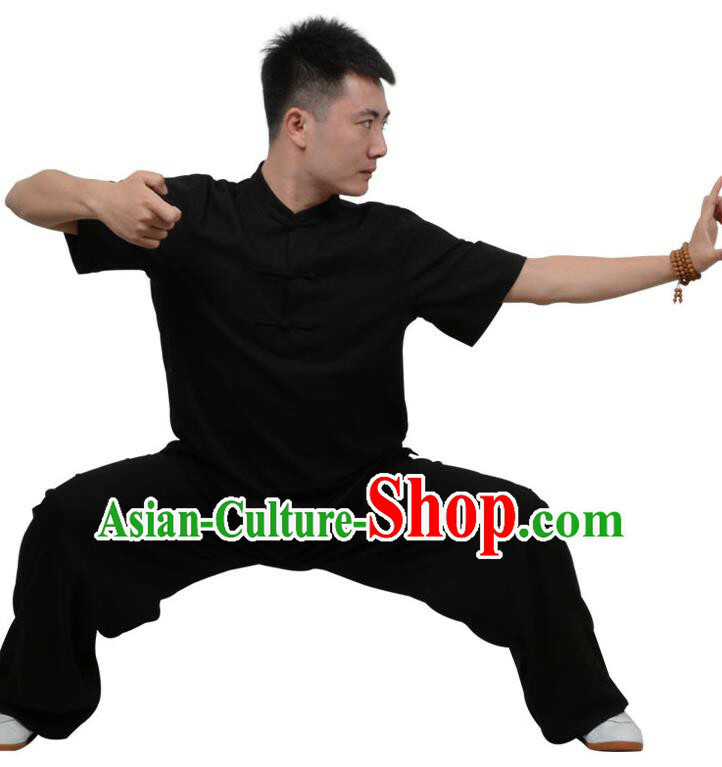 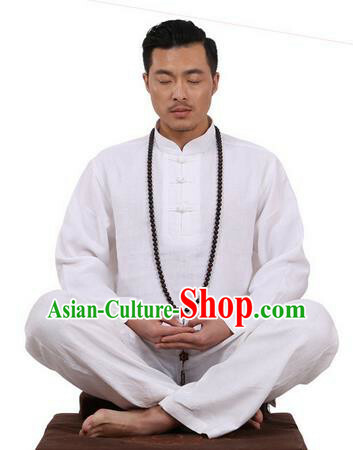 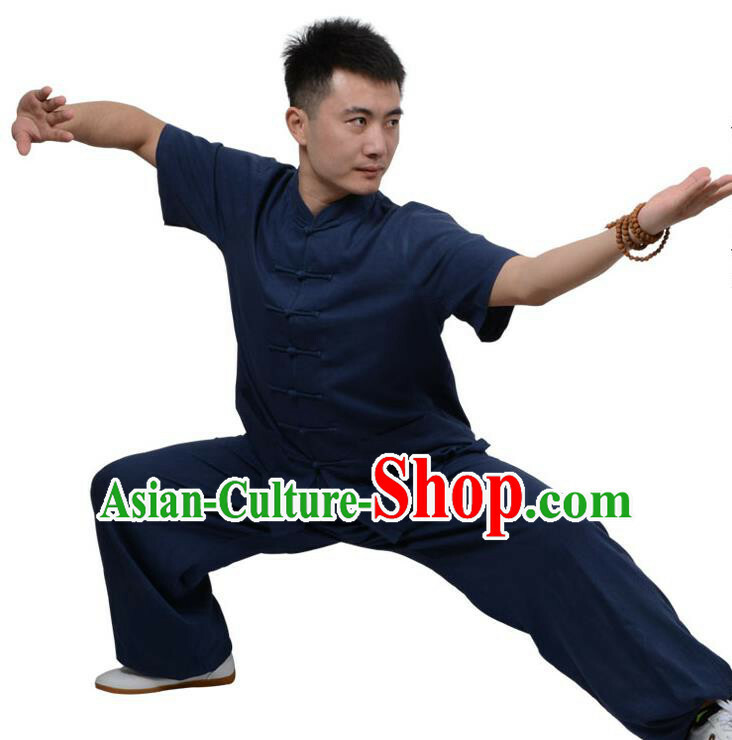 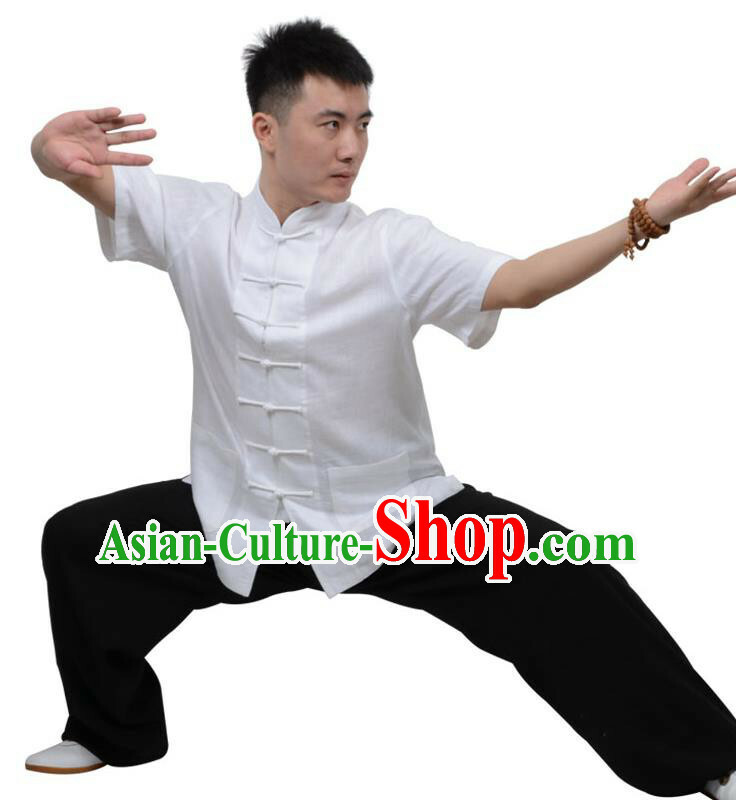 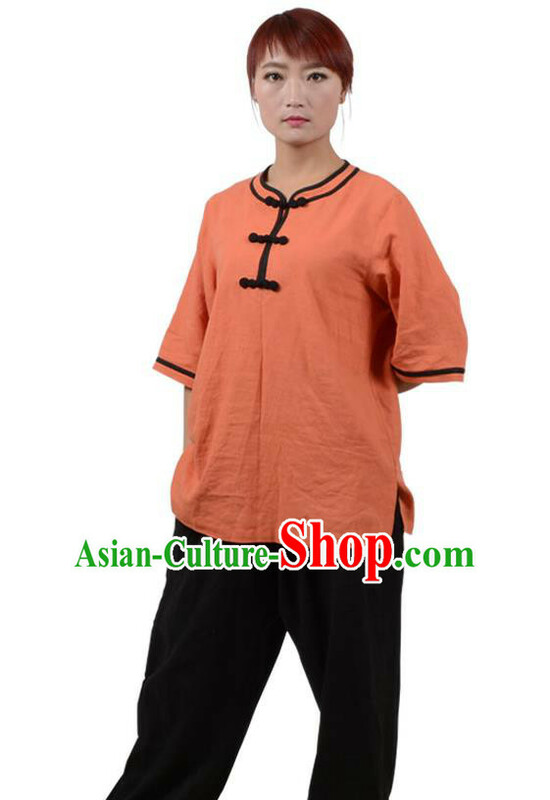 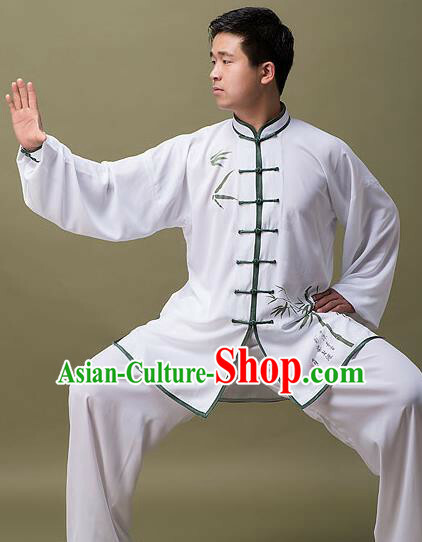 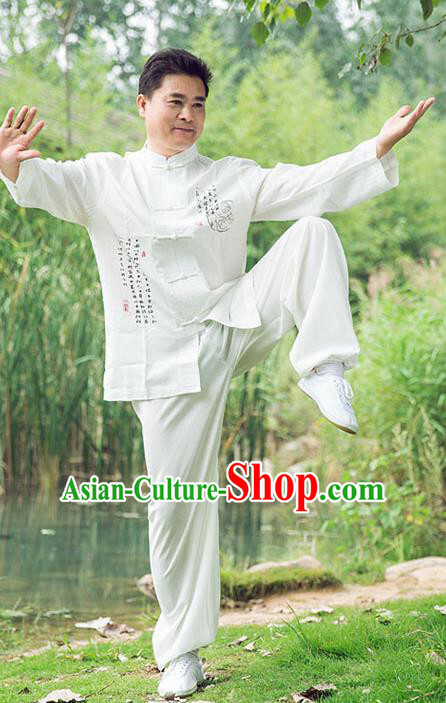 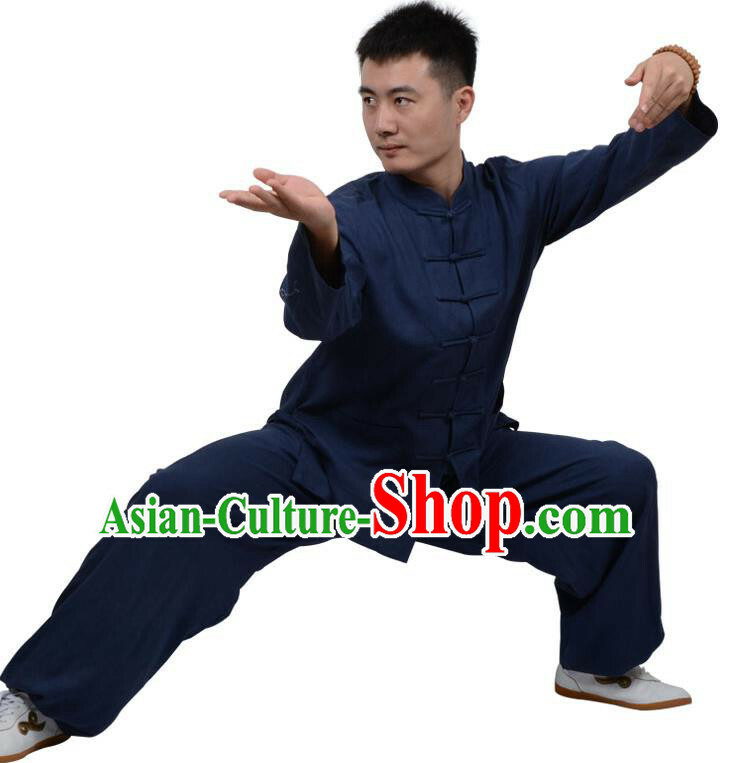 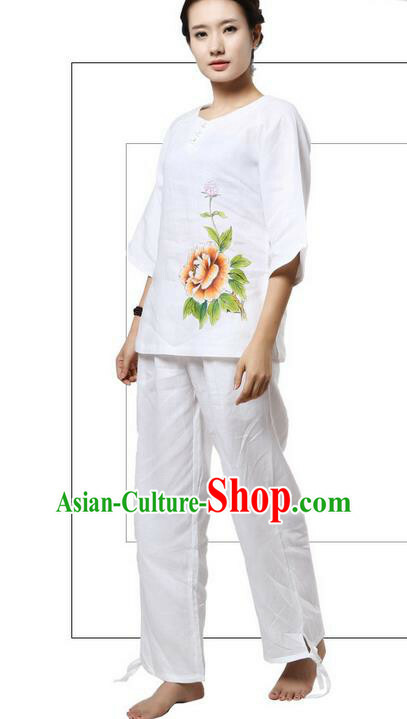 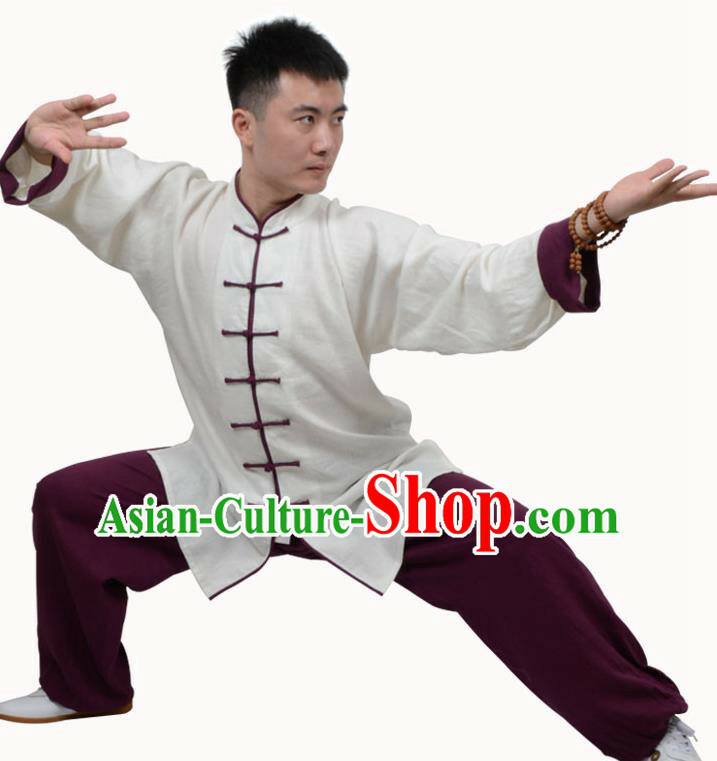 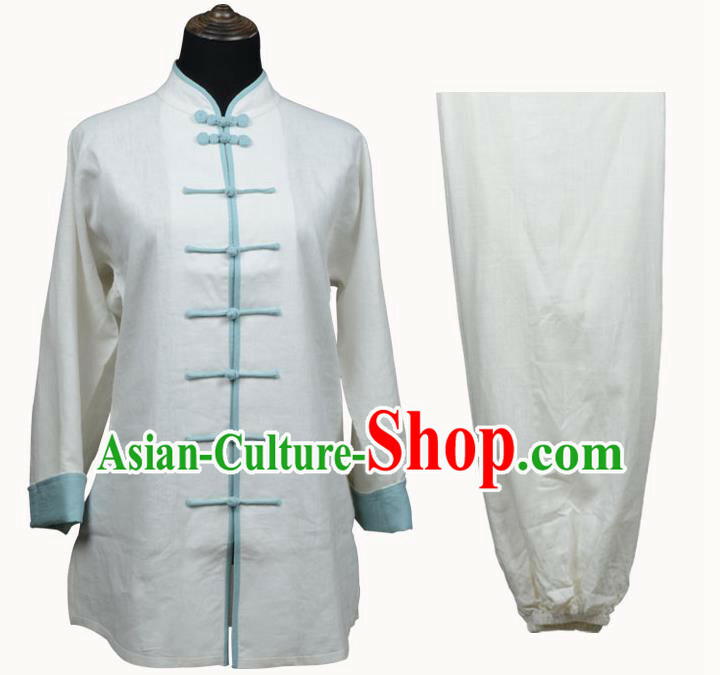 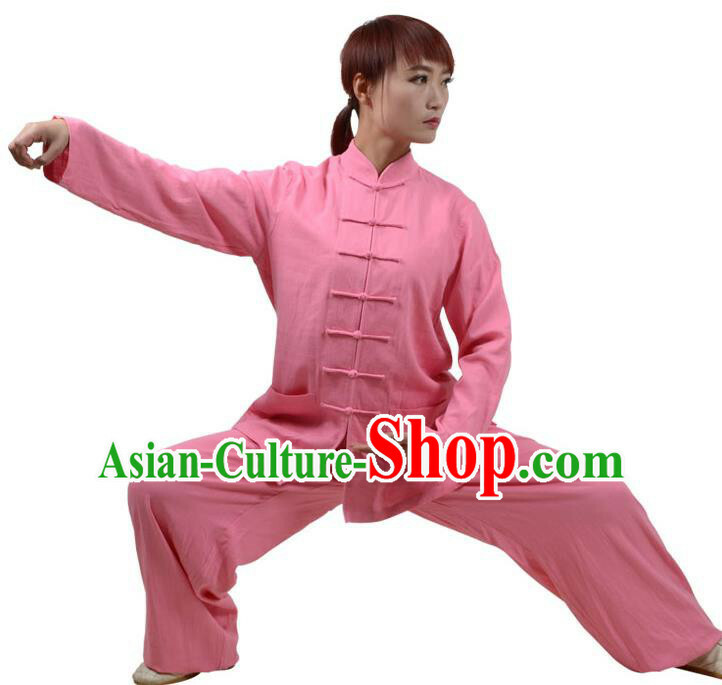 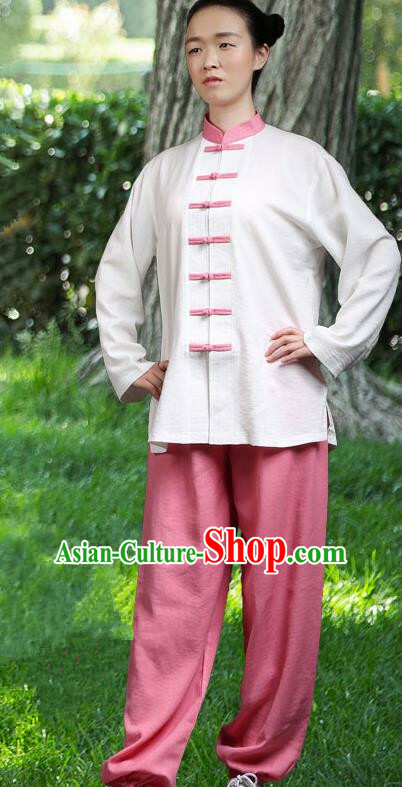 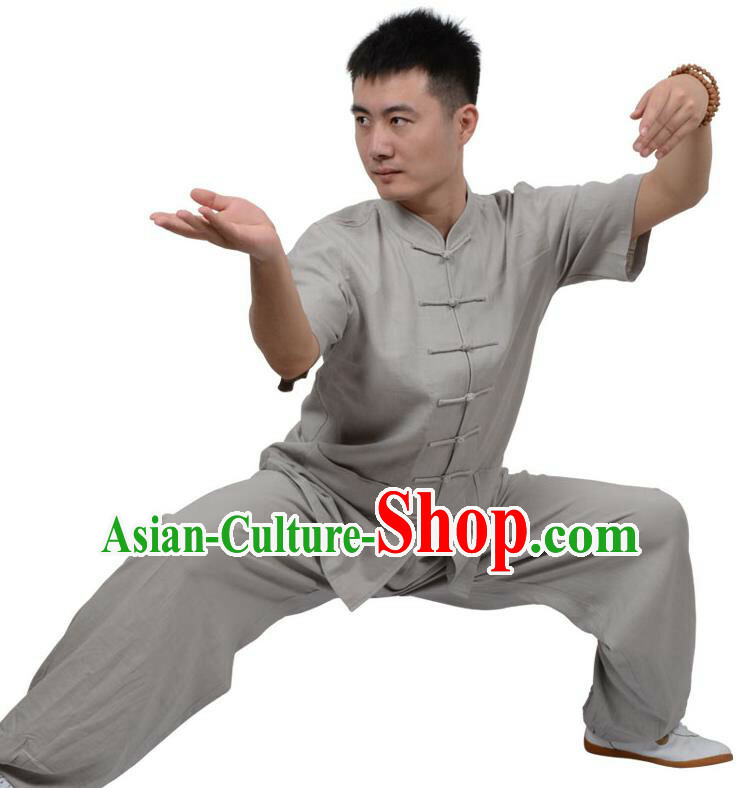 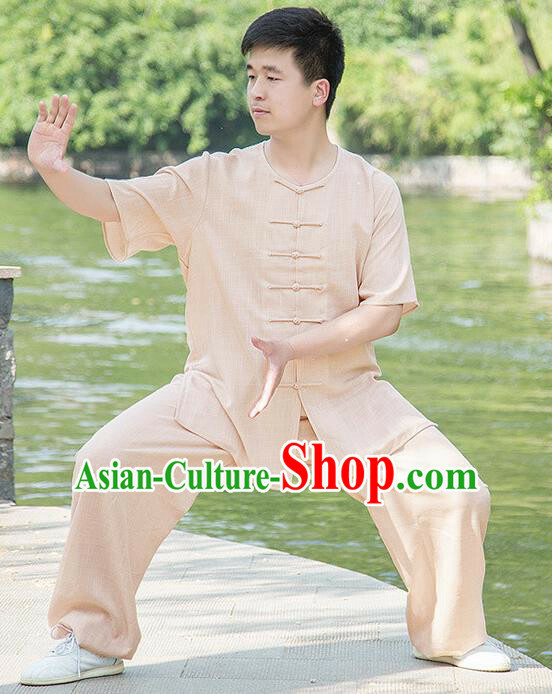 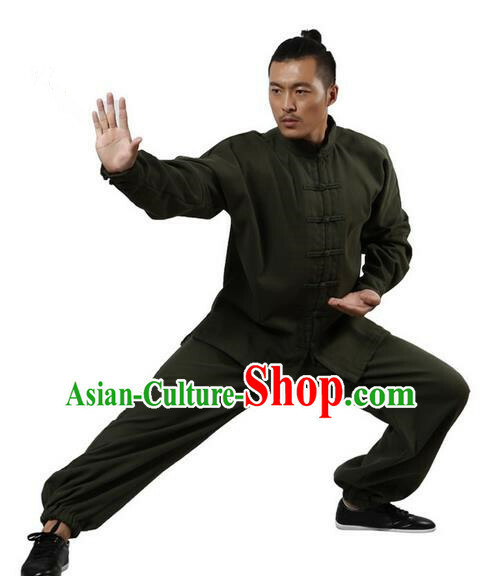 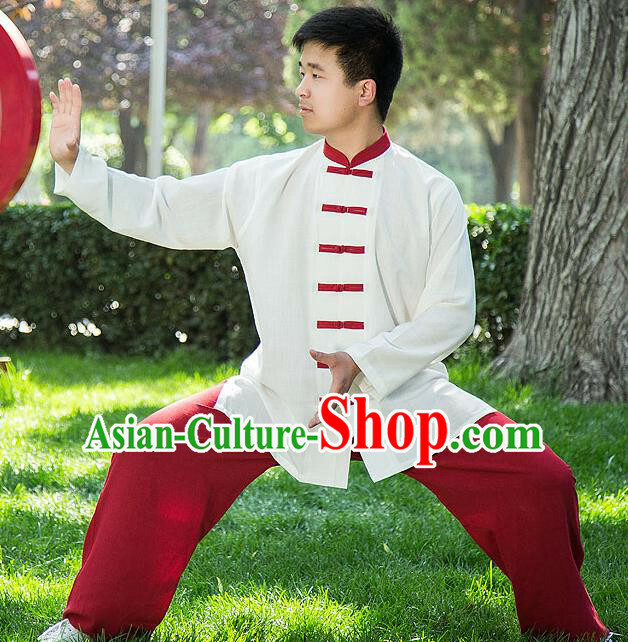 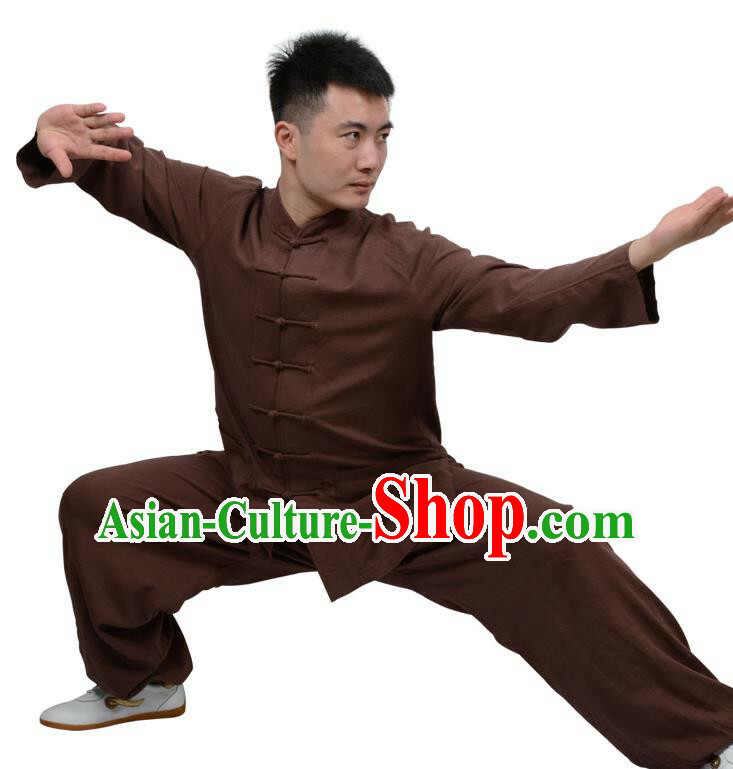 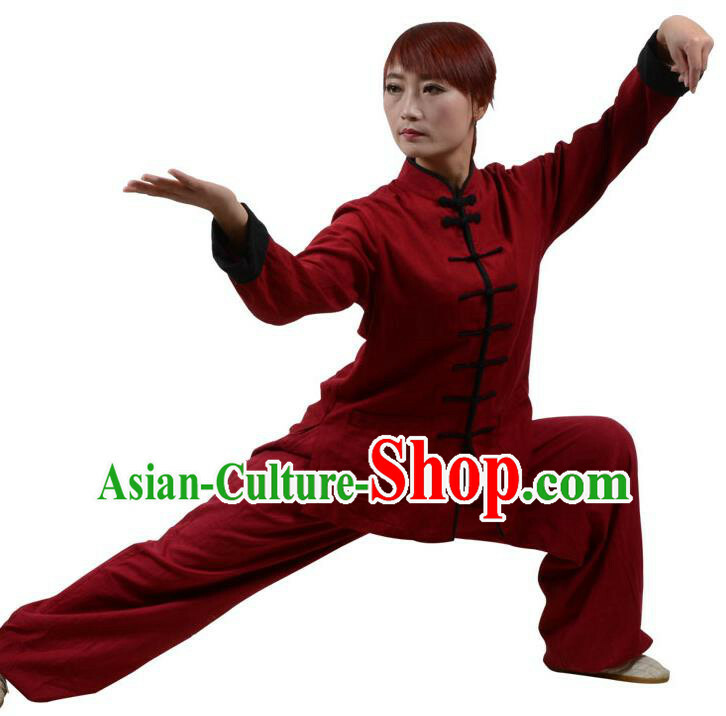 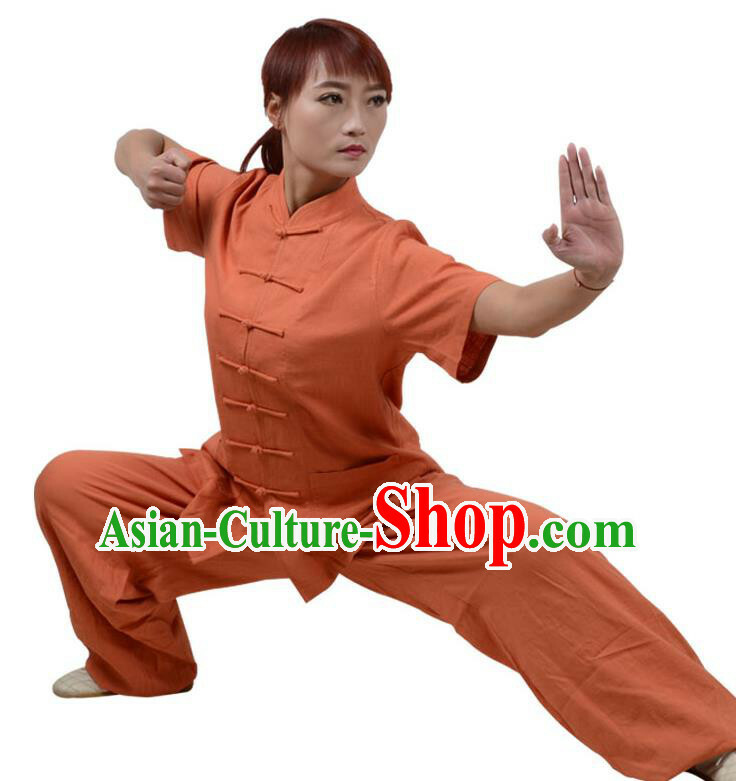 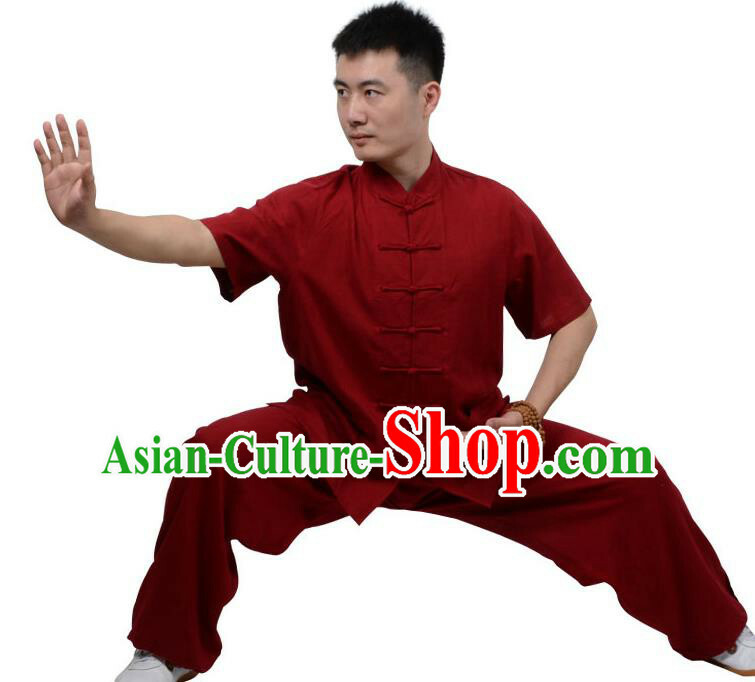 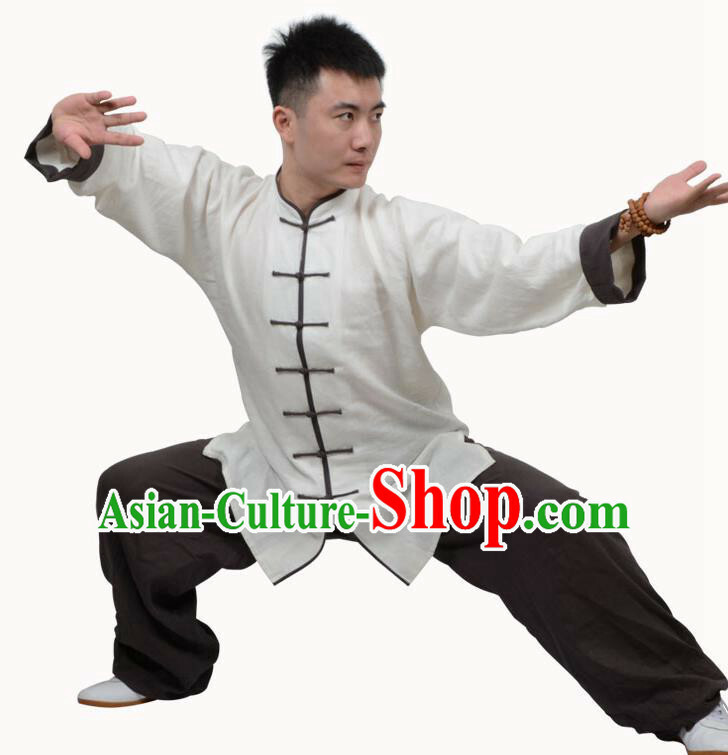 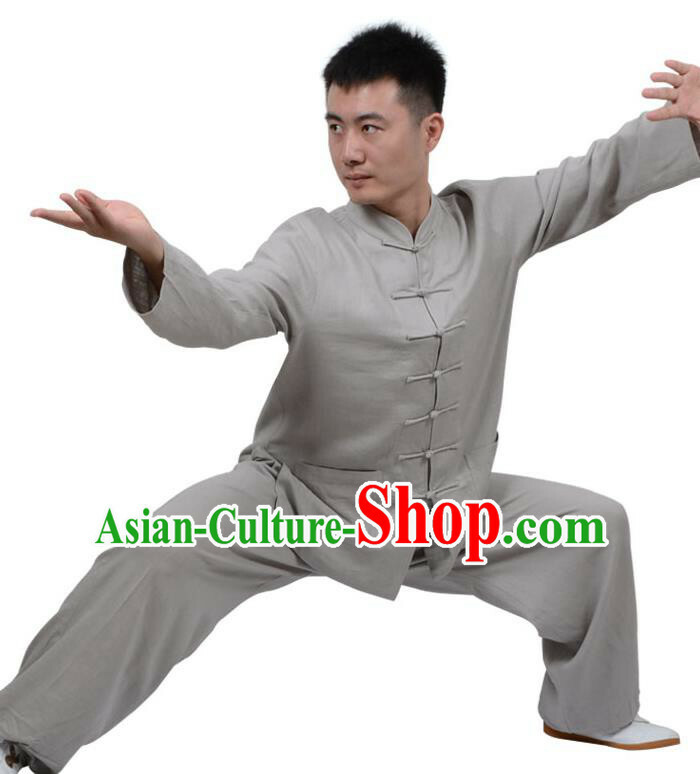 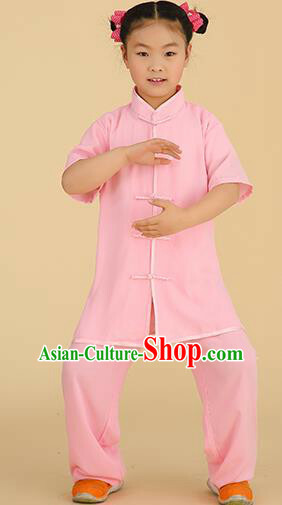 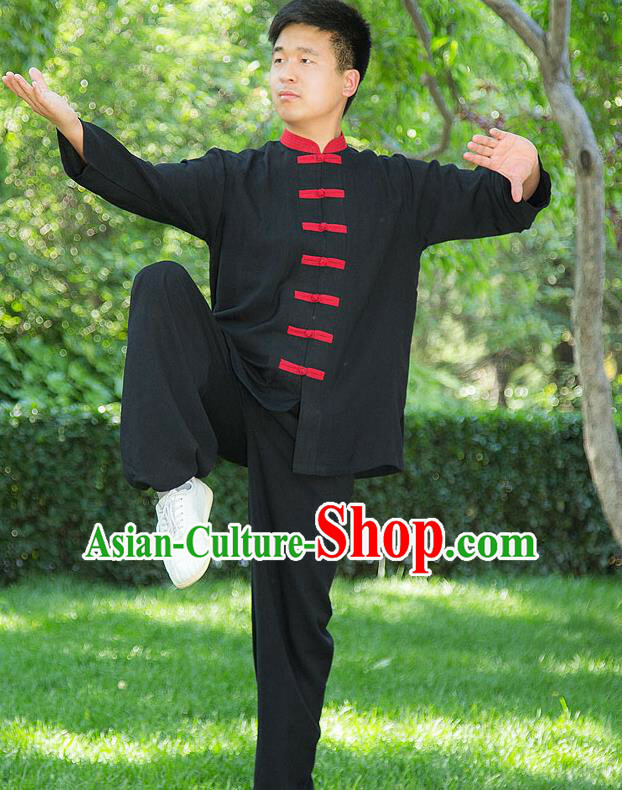 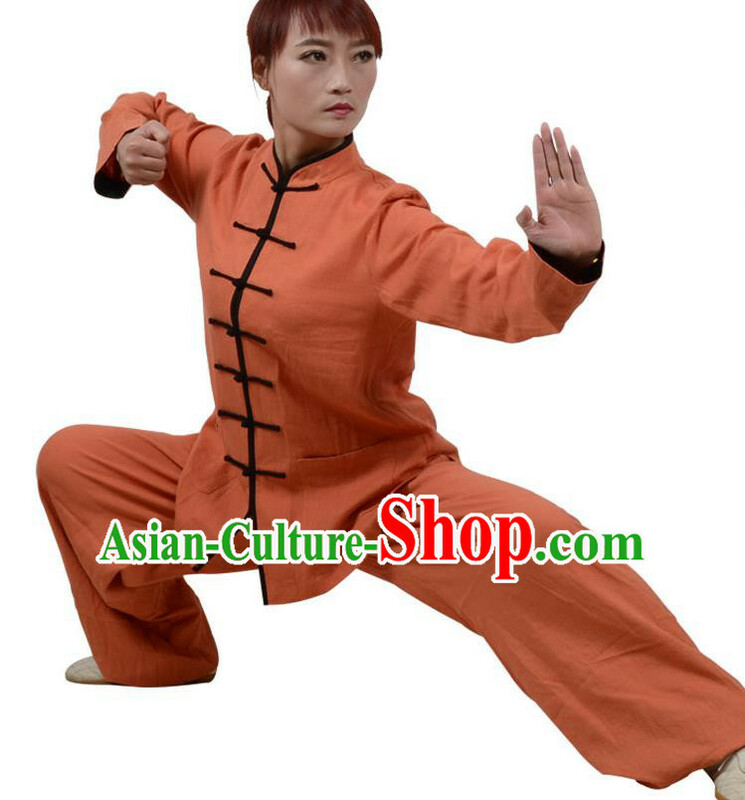 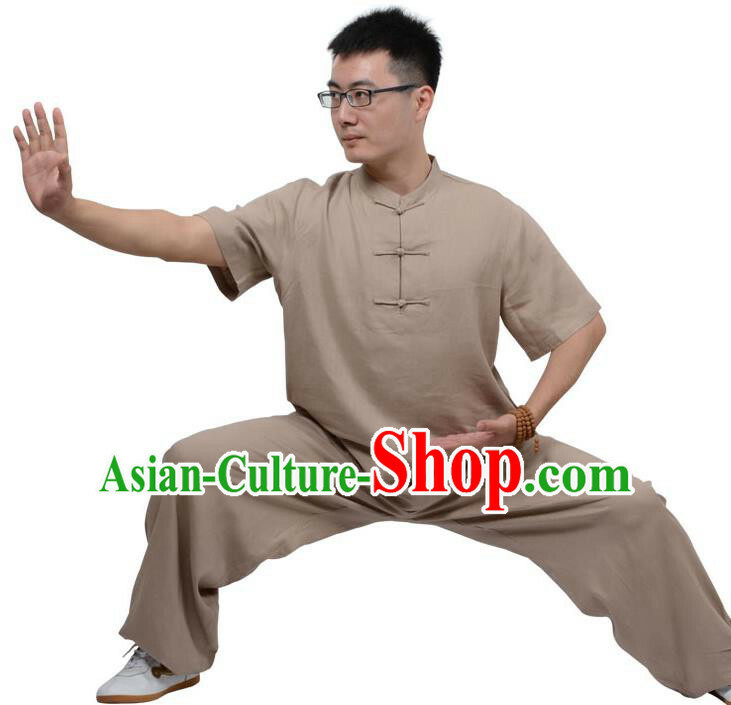 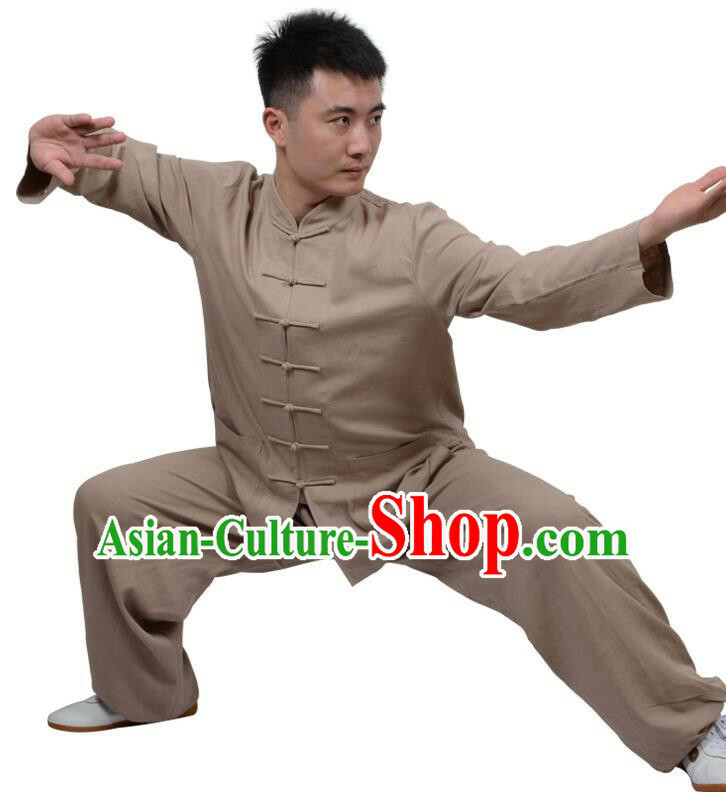 For enquiry of Top Kung Fu Linen Costume Martial Arts Costume Kung Fu Tra...?